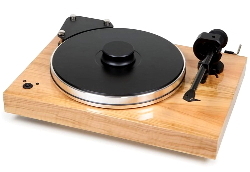 A retail shop in Northern California, THE TWEAK SHOP is dedicated to bringing you the finest, and most musically satisfying, offerings from the world of home audio. Simply click on the links below to begin your journey. Check this out for all the latest and greatest at Tweak Central. 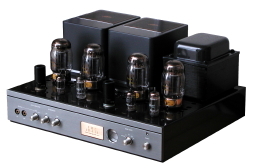 CD players, turntables, amplifiers and preamps (both tubed and solid-state) and 'speakers. Whether you're looking for a small two-channel system for your home office or a cost-no-object multi-channel home theatre system - THIS IS THE PLACE! All that tweaky stuff you just can't live without! Need to know how to set up those new 'speakers, or learn about the care and feeding of that new tube amp? Here's the place to go. Cool links, too.